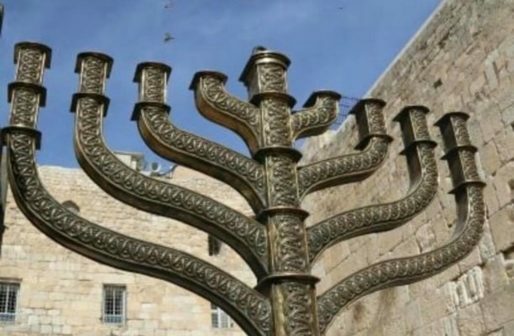 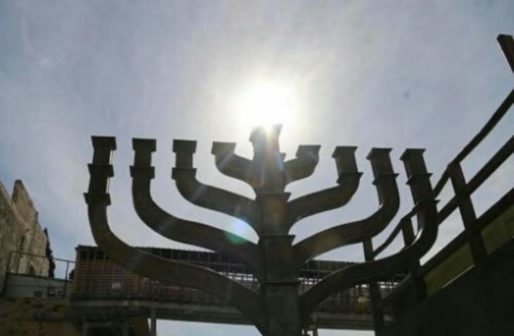 Chanukah preparations are underway in Jerusalem. 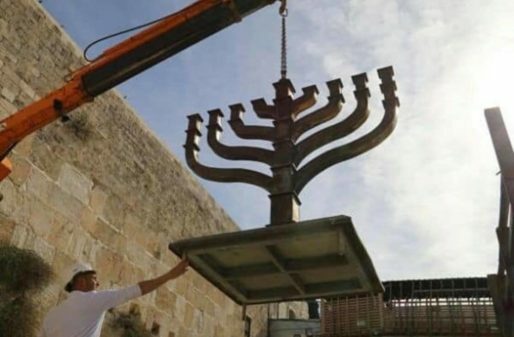 🕎🔜 Chanukah preparations are underway in Jerusalem. 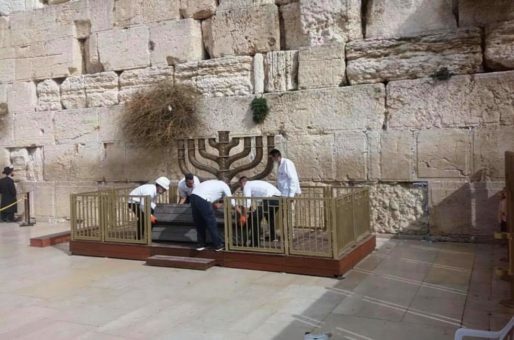 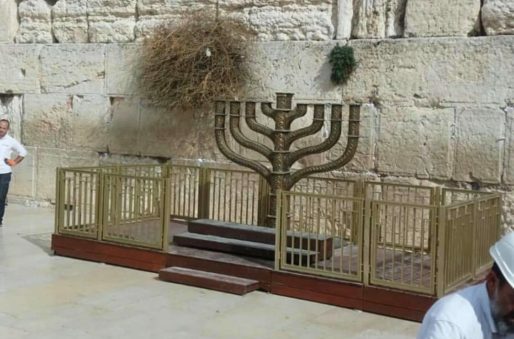 The Chanukiah was delivered to the Western Wall today ahead of the upcoming holiday which begins this coming Sunday night.